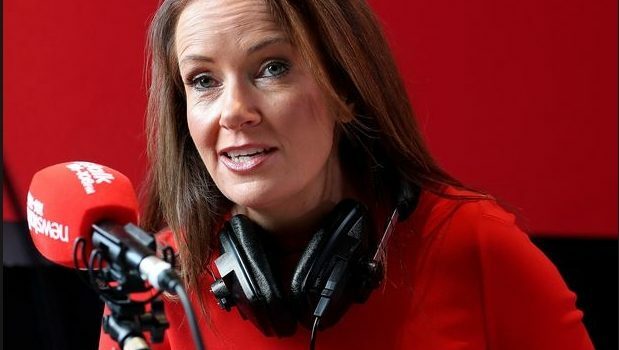 Newstalk’s ‘Lunchtime’ with Ciara Kelly did a piece on new wealth statistics issued by the Central Bank which featured Karl Deeter from Irish Mortgage Brokers. It looked at the average wealth per person in Ireland and the point was made that property was a very large component of it. Other things that affect wealth were also discussed as well as some of the problems around using ‘averages’ to describe anything.